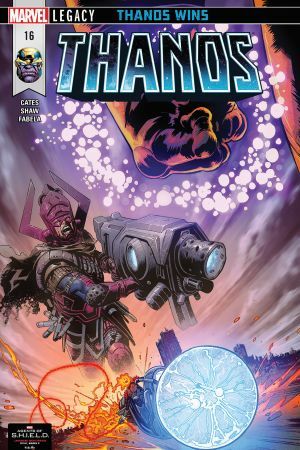 THE SURFER STRIKES! 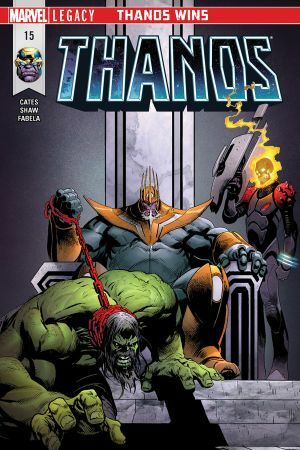 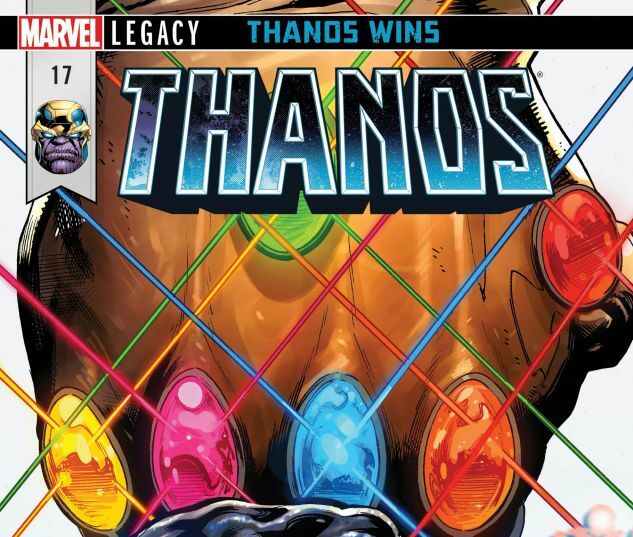 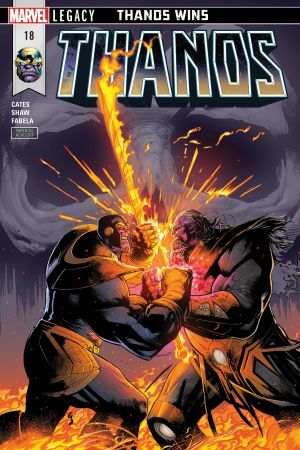 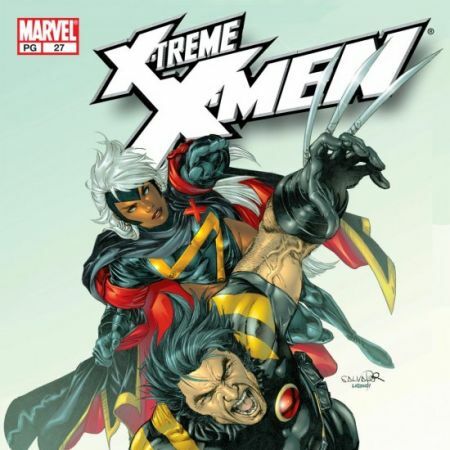 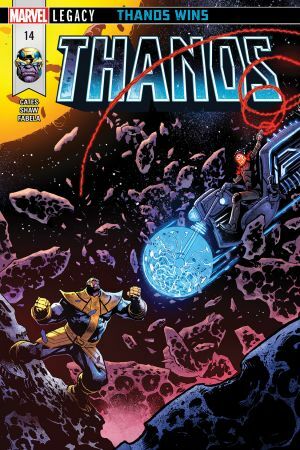 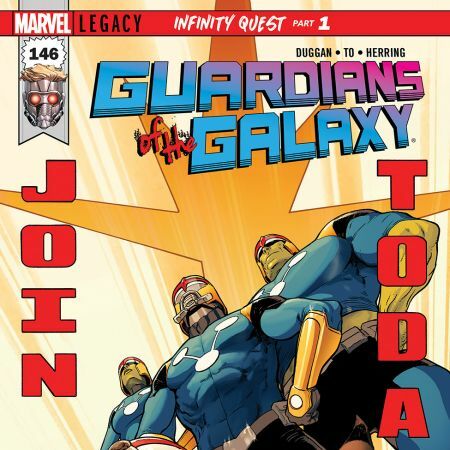 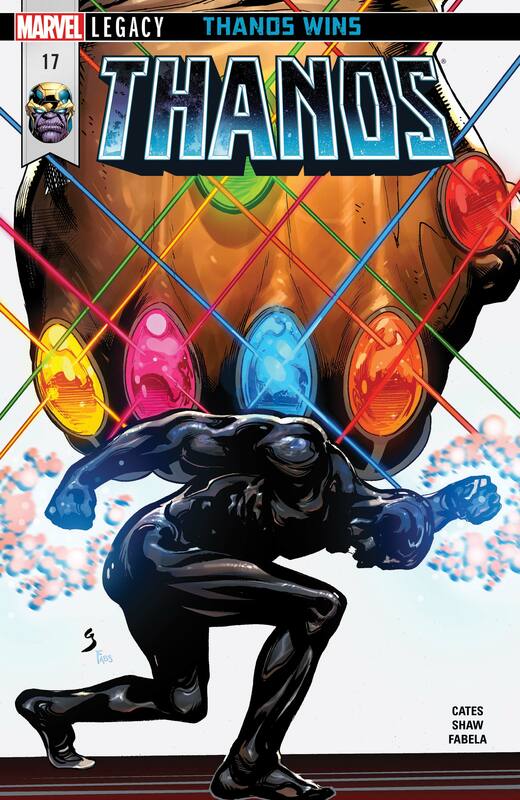 Thanos and his future self take on the most powerful opposition to his reign left in the universe – Norrin Radd. 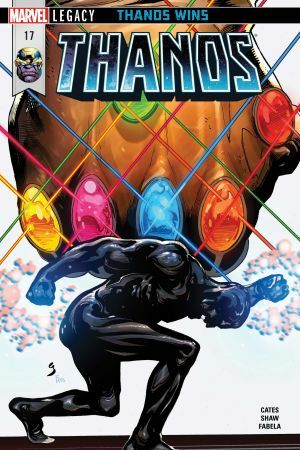 Can even two Thanoses crack his Cosmic Shell?